Terrazzo Vacation ApartmentsHome - Terrazzo Vacation Apartments | If you stayed here… you'd be home right now. Contact Doug at 954 - 522 - 5883 for reservations. 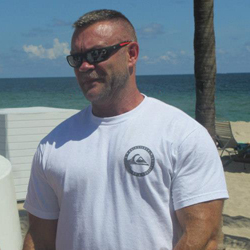 Planning a vacation to Fort Lauderdale/Wilton Manors, Florida? Why stay in a room when you can relax in an entire apartment? 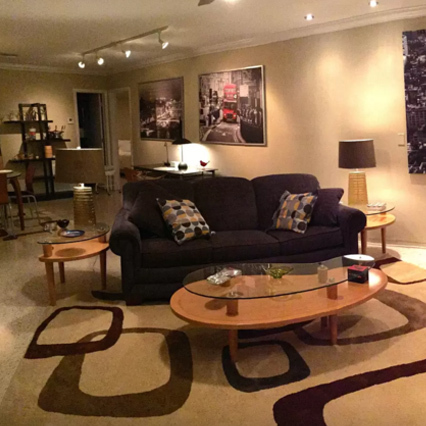 Terrazzo Vacation Apartments offer you a step back into mid-century modern apartment living complete with original terrazzo flooring and decor. 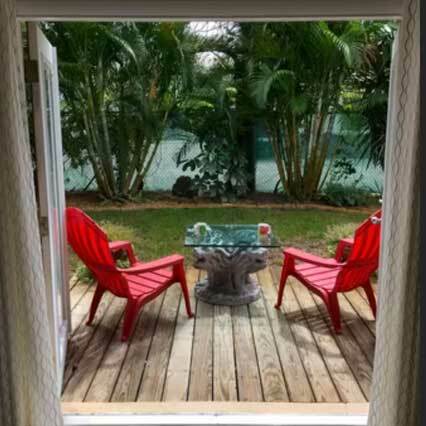 Our spacious one bedroom / one bath apartments have all the amenities you need to enjoy a private, quiet escape to beautiful, sunny, and relaxing South Florida! 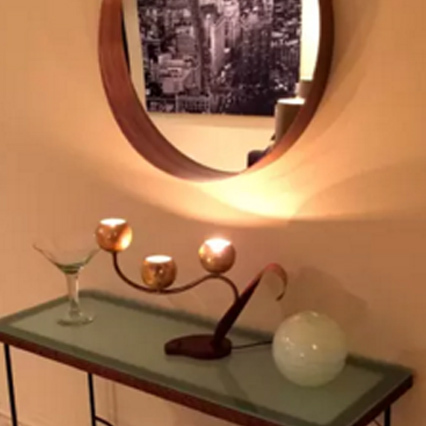 Unit B, C and D are all spacious, one bedroom/one bathroom apartments each with a fully appointed kitchen, full size washers and dryers, flat screen tvs and beautiful mid century modern furnishings. There is a large common courtyard with lounge chairs, large dining table with umbrella, and a grill. Each unit also has a back patio area for your privacy. 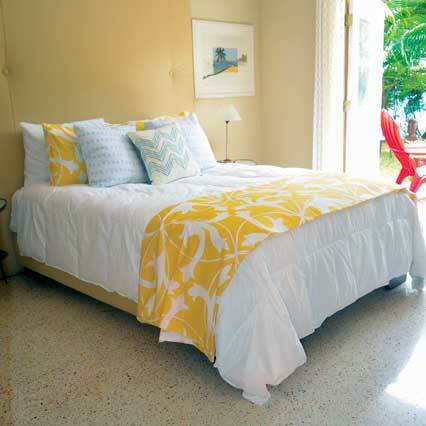 Bed linens, pillows, bath and beach towels are provided. 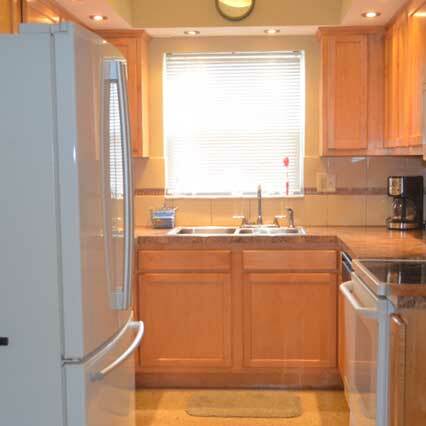 Basic amenities of toilet paper, paper towels and cleaning supplies are also furnished. Wilton Manors is known as the Island City and is centrally and conveniently located 5 minutes from Downtown Fort Lauderdale and some of the most beautiful beaches in the country! Terrazzo Vacation Apartments are literally steps from Wilton Drive so there will be no parking hassles with your assigned parking space. Wilton Drive is one of the must-see destinations featuring restaurants ranging from fine dining to everyday fare, unique shops, art galleries, spas and more! Enjoy staying active with kayaking, canoeing, paddle boarding, bike rentals, and tennis courts at nearby Hagen Park. 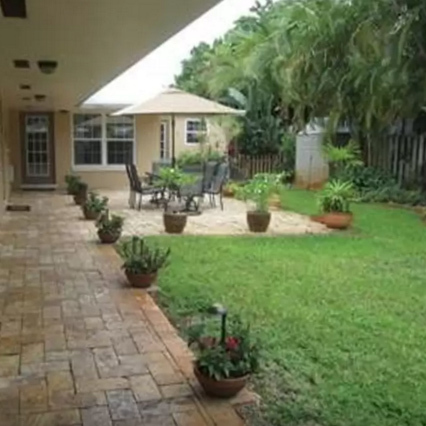 For more information, visit our city website at www.wiltonmanors.com! For all of your shopping convenience Publix Supermarket, CVS Pharmacy and many other local stores are all within a five minute walk from the apartment. Visit WiltonDriveOnline.com for a complete list of what to do when you visit our wonderful city! Call Doug at 954-522-5883 for more information, or to make a reservation. 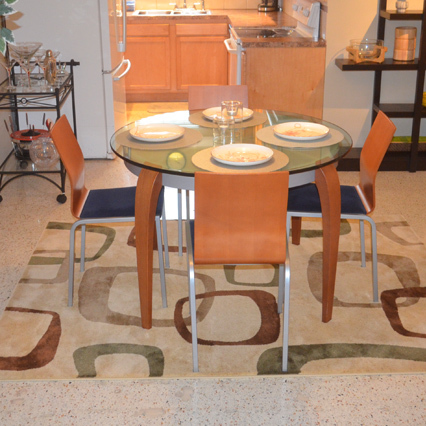 Relax in Mid Century Modern Style at Terrazzo Vacation Apartments just steps from Wilton Drive! One bed, one bath and open floor plan for living, dining, office and kitchen with a queen sleeper sofa. Beautiful landscaping and private yard. Pets ok.
You will have access to the entire one bedroom, one bathroom, 900 square foot apartment including a large, fenced in yard with deck and barbecue, laundry room, private bath and outdoor patio space to relax in the evening. These are the facilities and services included in the price of your vacation stay at Terrazzo Vacation Apartments. 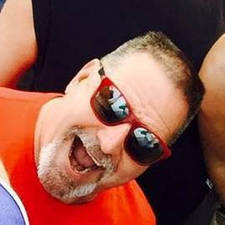 I am originally from Rhode Island and have lived in Fort Lauderdale and Wilton Manors for 20 years. I love to travel and have high expectations for accommodations including cleanliness, comfort, and accessibility to local restaurants, stores and events. Terrazzo Vacation Apartments is designed to exceed expectations on all three. 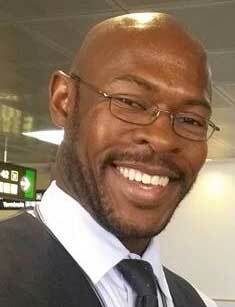 I enjoy sharing my local suggestions with you as needed to insure you have the best possible time during your stay. I live 5 minutes away from the apartment. My staff and I will be happy to assist with any of your needs throughout your stay. I really enjoyed staying at Terrazzo Vacation Apartments during my recent visit to Fort Lauderdale. Doug is a great host and made it feel like being at home! Thank you for an excellent vacation apartment. The close proximity to Wilton Drive was a real convenience. I will be back soon! Read previous client reviews or add your own by selecting the one of the Review tabs from the main menu above. 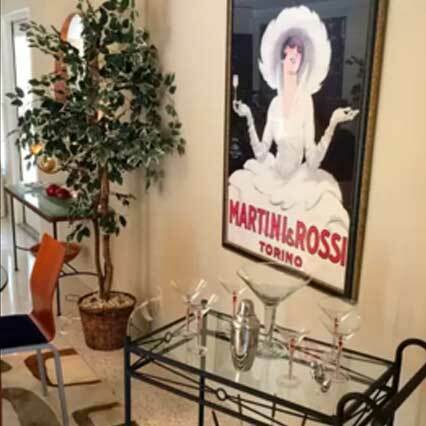 Built in the mid-60's, Terrazzo Vacation Rentals is a one level, four apartment complex located in the heart of Wilton Manors steps from the sidewalks of Wilton Drive. There are weekly and monthly rentals available.